 The Geneva Academy Student Council (GASC) promotes the interests and welfare of Geneva Academy students. 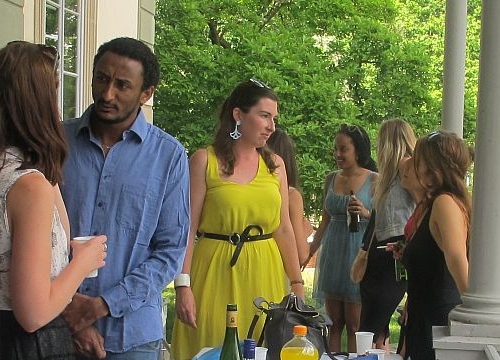 This ensures they all enjoy the richest student experience possible during their stay in Geneva. Every student of the LLM in International Humanitarian Law and Human Rights and the Master of Advanced Studies in Transitional Justice, Human Rights and the Rule of Law is a GASC member. They can therefore attend its meetings, parties and discussions, as well as stand for a position such as President, Student Officer or Secretary. LLM students have the opportunity to be taught by leading academics in the fields of international humanitarian law and human rights.